Do you believe that God is with us? 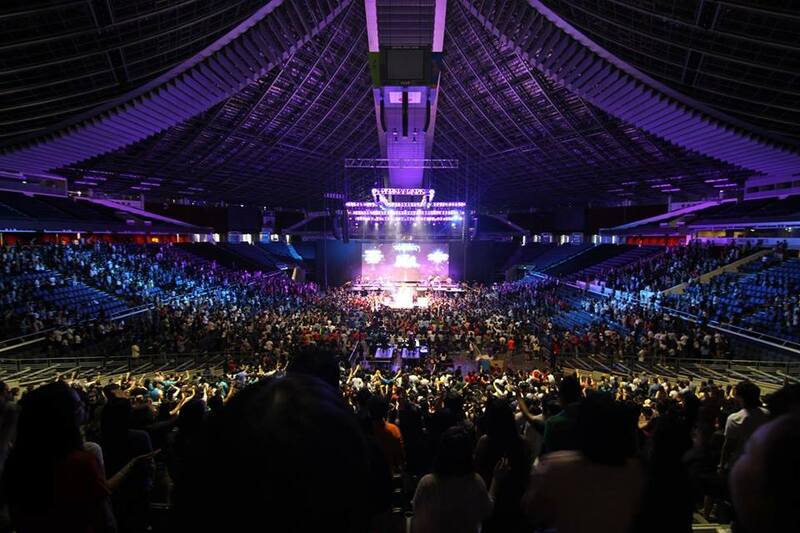 On the 3rd and 4th of June this year, Hope Church Singapore delved into an invigorating 2-day “God With Us” conference at the Singapore Indoor Stadium. 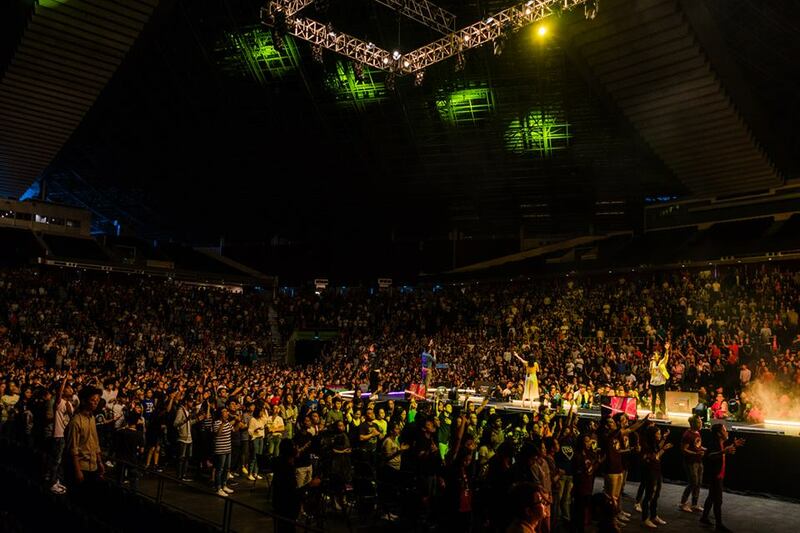 About 5000 attendees from Hope Church Singapore and daughter churches all over the world came and were challenged to shine Christ’s light as they stood firm for the truth. 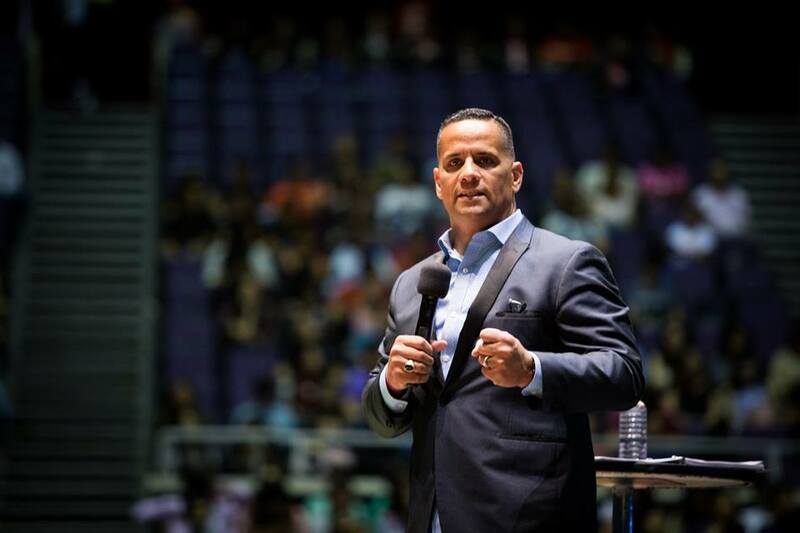 This bold call came from guest speaker Pastor Wilfredo De Jesus, senior pastor of New Life Covenant Church, one of the fastest growing churches in Chicago. 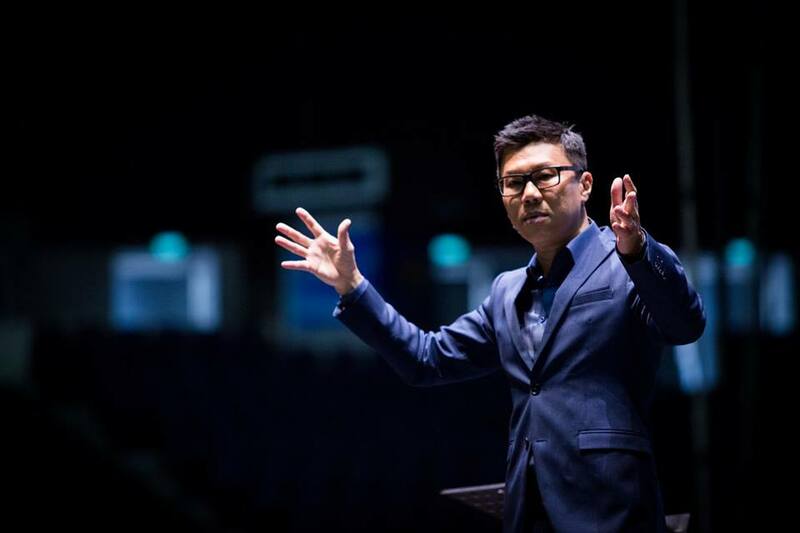 Better known as Pastor Choco, he was named one of TIME Magazine’s 100 most Influential people in the world in 2013. 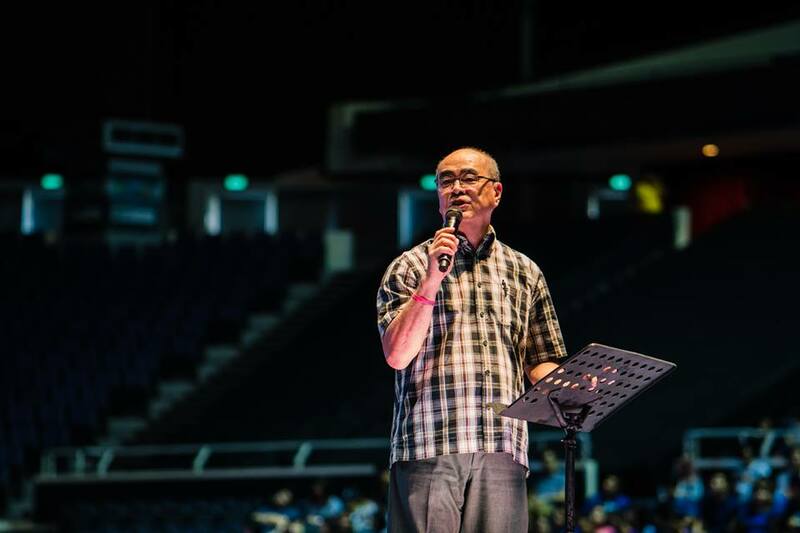 Pastor Choco spurred the crowd on with the “counter-cultural” truth of the Gospel, imploring each individual to live by faith and not by sight. Hundreds responded to various altar calls throughout the conference, from wanting to be baptised in the Holy Spirit to going for missions. 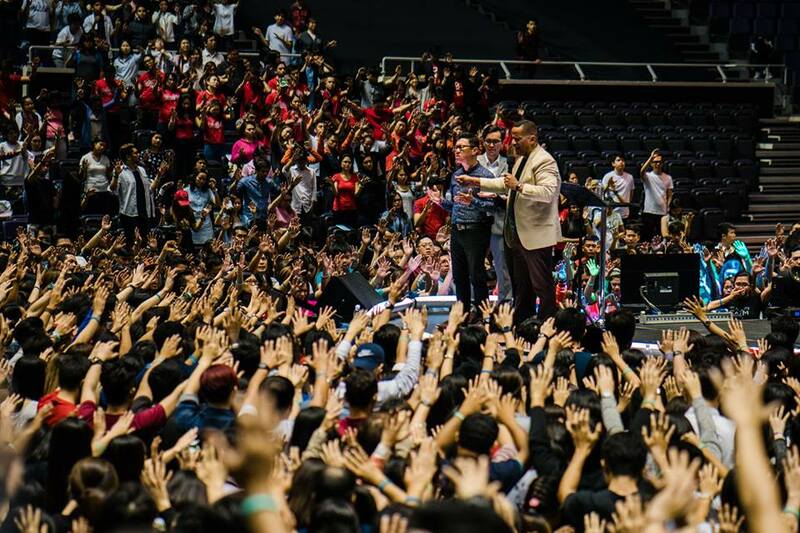 One of the most memorable altar calls was for youths 30 years old and below. 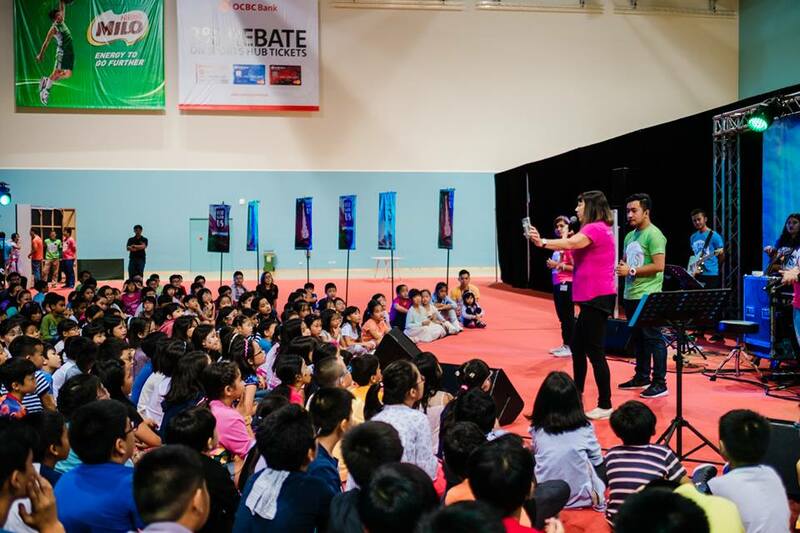 Pastor Choco challenged them to take a stand for their beliefs and live courageously for God. 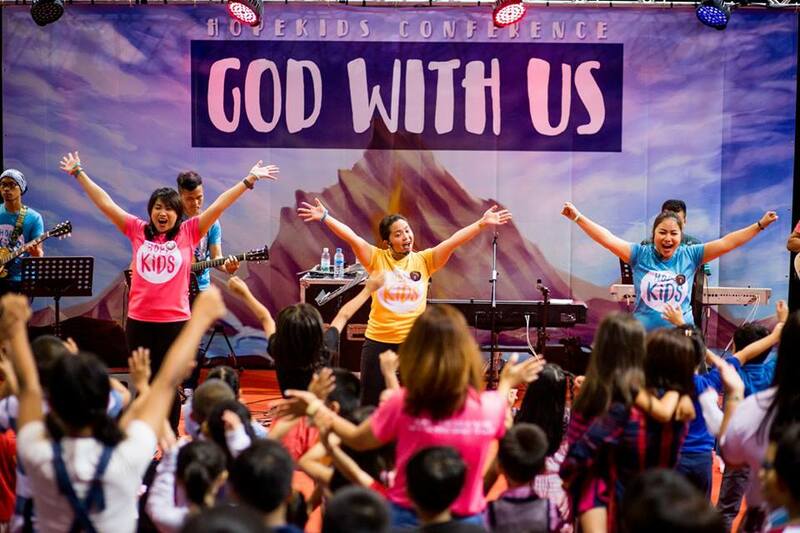 At the concurrent kids conference, “Adventures with Skippy and Bonny” kept the children actively engaged and learning about God. Guest speakers Brendon and Cathie Clancy led the praise and worship team to create an atmosphere of fun and excitement for the kids. The “God With Us” conference was one that saw plenty of moments only God could have orchestrated. For instance, during one session, streams of pre-believers received Jesus into their lives BEFORE the message was even preached. Praise God for the many breakthroughs we saw this conference and we look forward to hearing many more “Only God” stories as the we go out there to bring light into darkness!